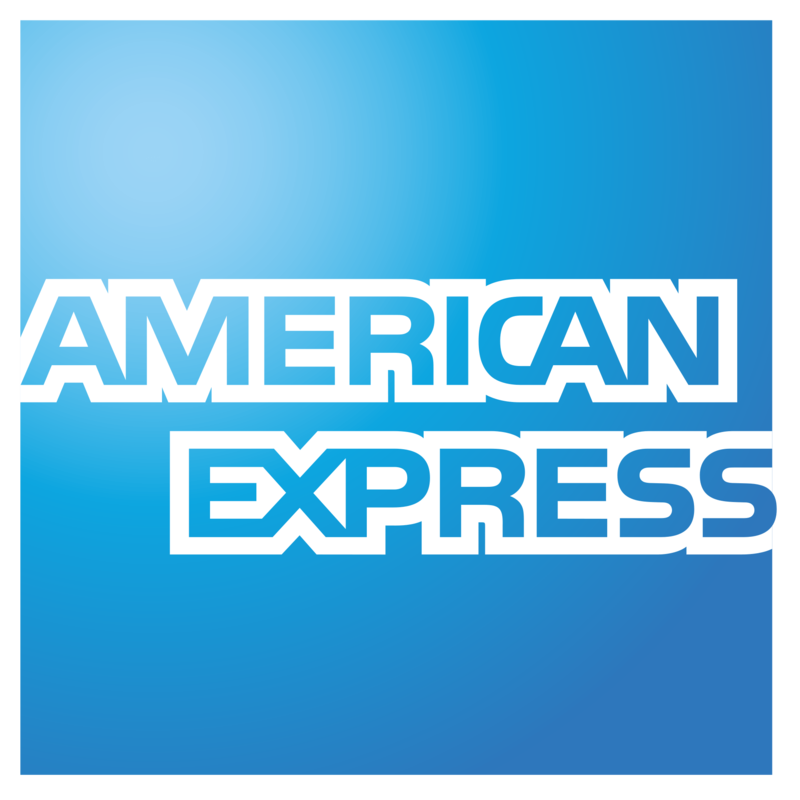 American Express Company (NYSE: AXP) stock rose 0.4% even though the rate of customer spending slowed despite a strong U.S. holiday sales season. Analysts have been keeping an eye on U.S. consumer spending, which tends to track closely with the performance of credit card companies. The company’s net income was $2.01 billion in the quarter ended Dec. 31, compared with a loss of $1.21 billion, a year earlier, when it took a charge due to a change in U.S. tax laws. For the full year, the company reported net income of $6.9 billion, compared with net income of $2.7 billion a year ago. The company has added 12 million new cards during the year. Moreover, the consolidated effective tax rate was (9.8) percent, which decreased significantly from a year ago. The $496 million tax benefit reflects the changes in the tax method of accounting for certain expenses, the resolution of certain prior years’ tax audits and also due to an adjustment to the company’s 2017 provisional tax charge related to the Tax Act. The effective tax rate to the company for the quarter excluding these provisions was 17.3 percent. AXP in the fourth quarter of FY 18 has reported the adjusted earnings per share of $1.74, missing the analysts’ estimates for the adjusted earnings per share of $1.80. The company had reported the adjusted revenue growth of 7.9 percent to $10.47 billion in the fourth quarter of FY 18, missing the analysts’ estimates for revenue of $10.56 billion. The rise reflected higher Card Member spending, loan volumes and card fees. Consolidated provisions for losses were $954 million, which is up 14 percent from $834 million a year ago. The increase reflected growth in the loan portfolio and higher lending write-off rates. Consolidated expenses were $7.7 billion, which is 9 percent from $7.1 billion a year ago. The rise primarily reflected higher rewards and other customer engagement costs, which were partially offset by lower operating expenses. American Express issued a strong forecast for 2019, partially due to consumer spending staying “reasonably strong.” Its full-year revenue guidance for growth was between 8 and 10 percent, versus Wall Street’s expectations of 7.5 percent. The company’s full-year earnings per share guidance was forecast to be between $7.85 and $8.35, in line with expectations of $8.12.